ST. JOHN'S, N.L. 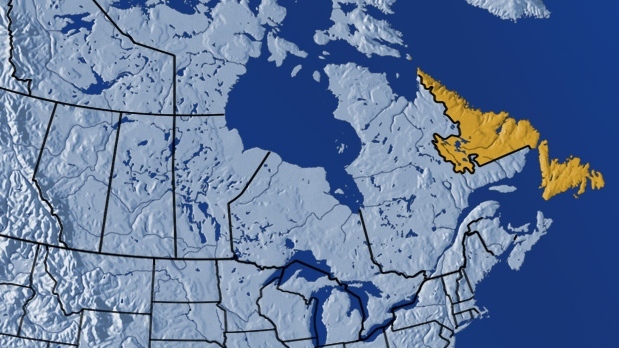 - Police in Newfoundland are investigating a bomb threat in the capital of St. John's at a building which houses provincial courtrooms, shops and offices. The Royal Newfoundland Constabulary's canine team and explosive disposal unit are at the building known as Atlantic Place. Const. Geoff Higdon says police arrived around 10 a.m. local time. No other details were immediately available as dozens of court staff and other employees left the building. Police have asked the public to stay away from Atlantic Place until further notice.